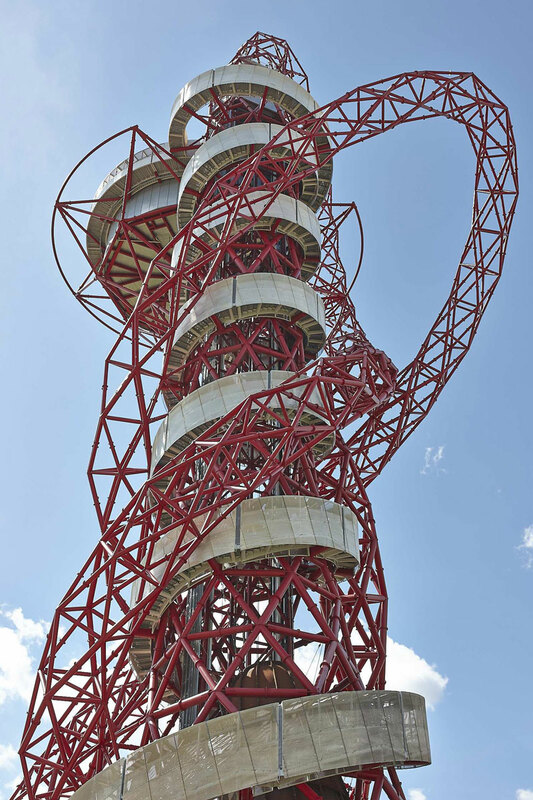 The ArcelorMittal Orbit, the 114.5M observation tower in the Queen Elizabeth Olympic Park, London is intended to be a legacy of the hosting of the 2012 Olympics. 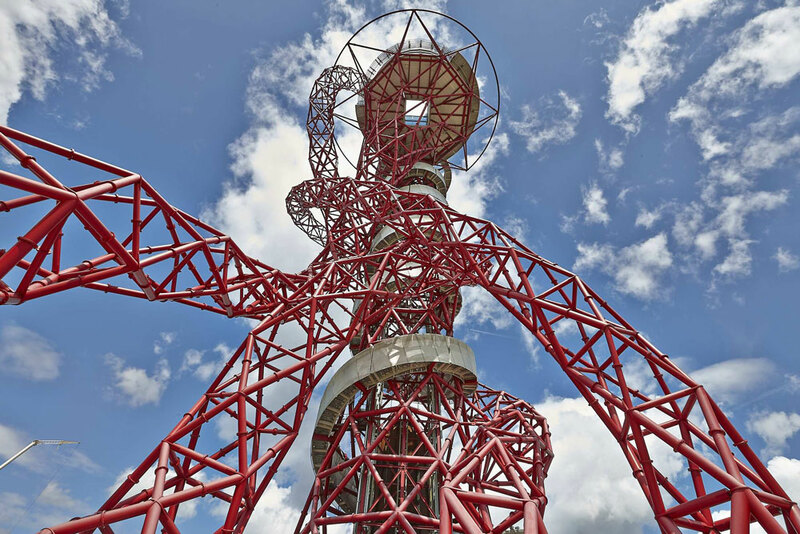 Orbit was designed by artist Sir Anish Kapoor and Cecil Balmand of Arup. 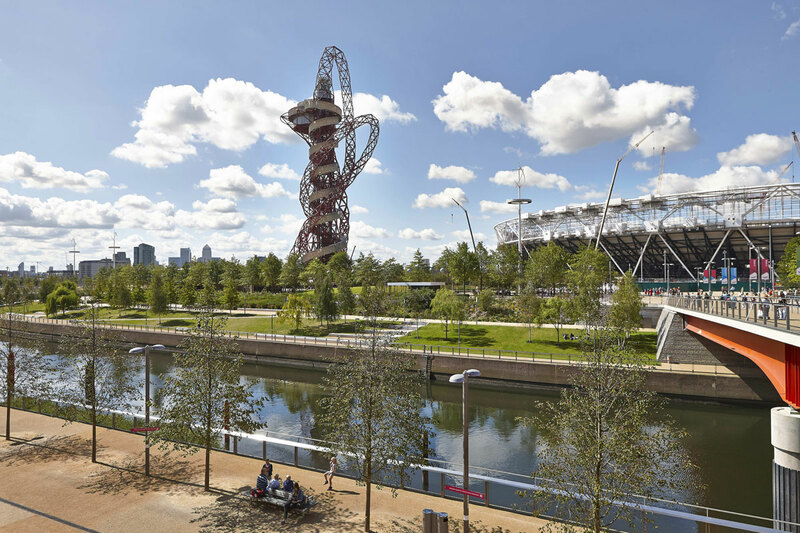 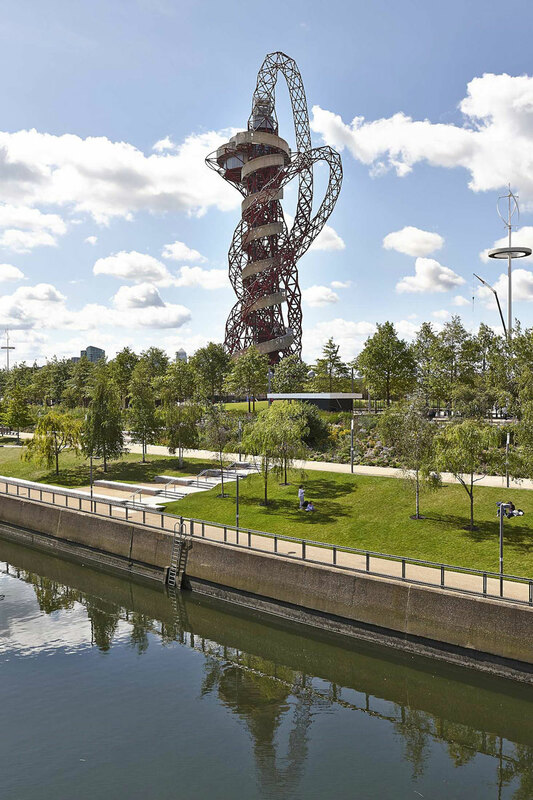 The installation has towered over what was known as the Olympic park in 2012 and has since become known as the Queen Elizabeth Olympic Park. 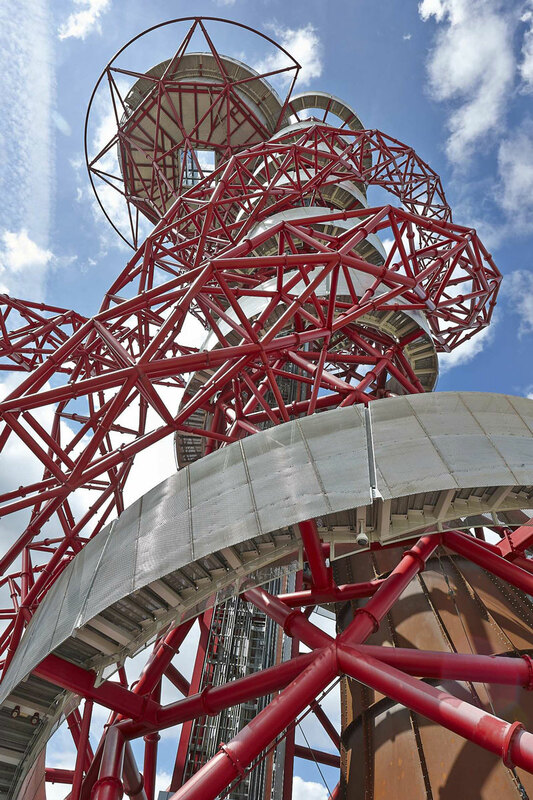 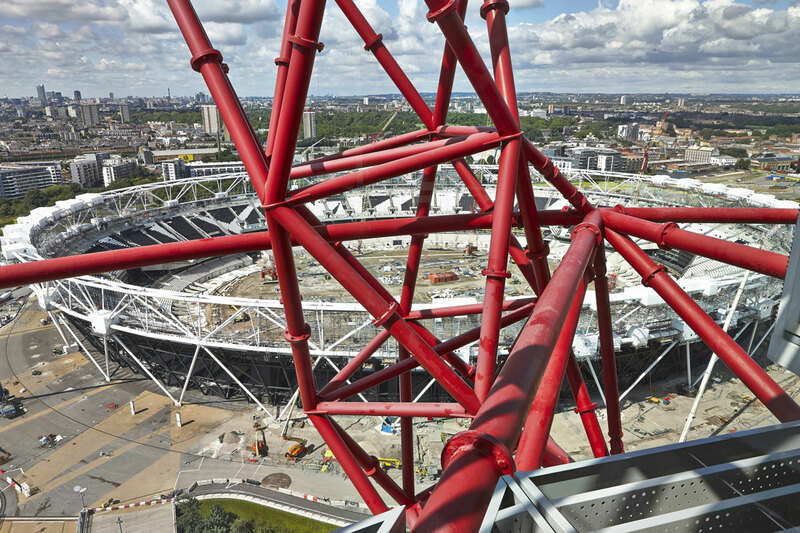 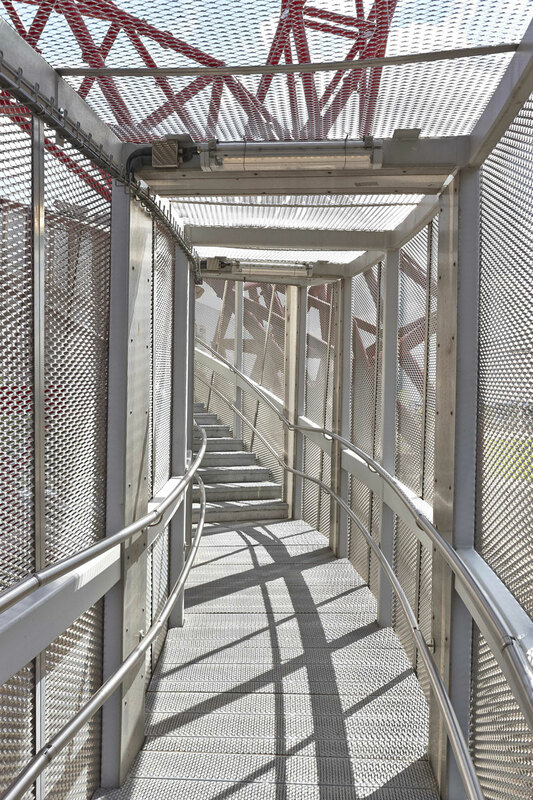 Various attractions have been linked or even attached to the Orbit including a recent helter-skelter installation during 2017 that allowed visitors to slide down the red arcing support legs on a protective mat within a clear perspex tunnel from the viewing platform.